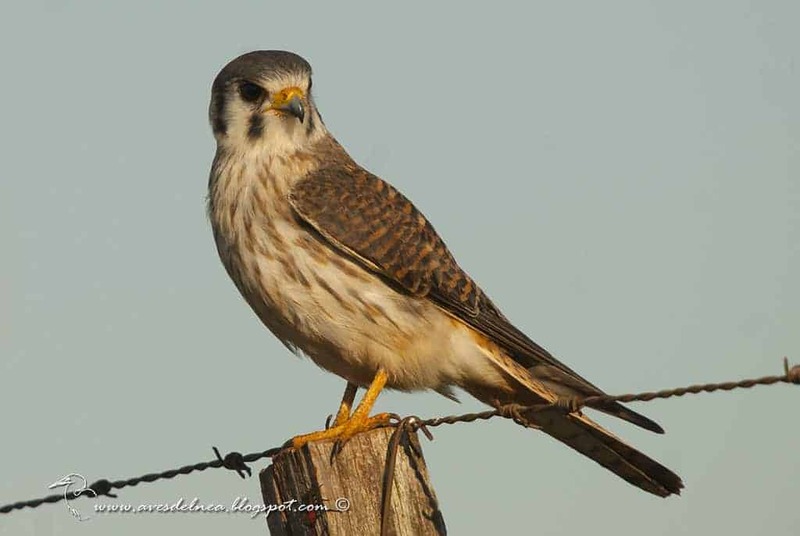 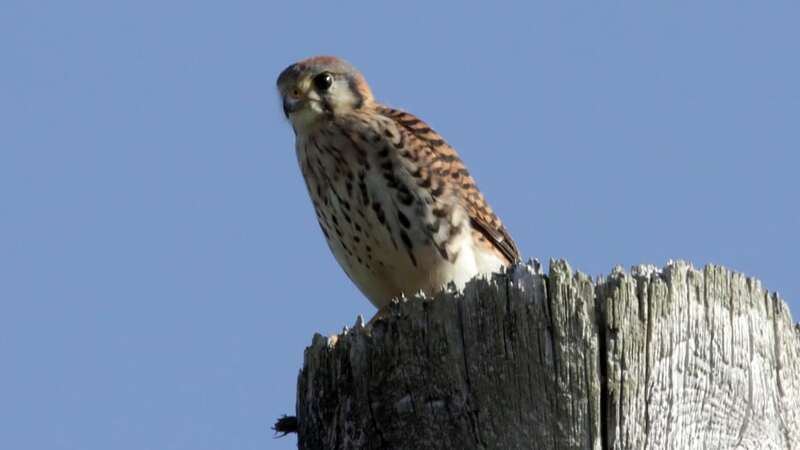 The American Kestrel (Falco sparverius), sometimes colloquially known as the Sparrow Hawk, is a small falcon, and the only kestrel found in the Americas. 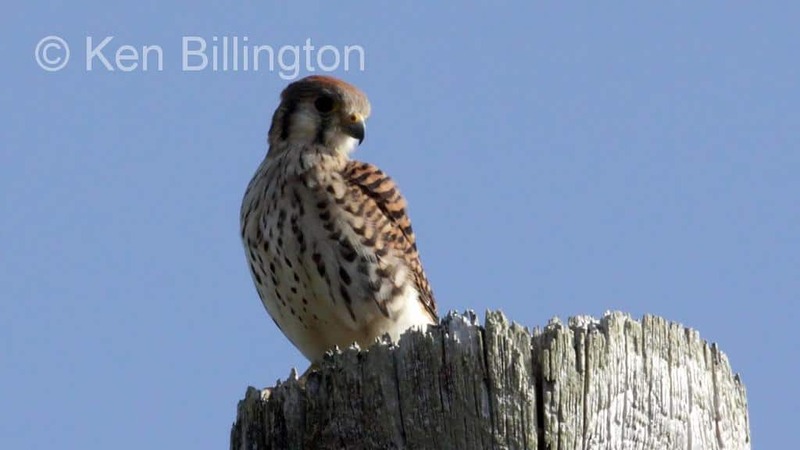 It is the most common falcon in North America, and is found in a wide variety of habitats. It is the smallest falcon in North America.